The art of mixing coffee of different origins which boasts rich & intense flavours achieved from carefully selected beans. 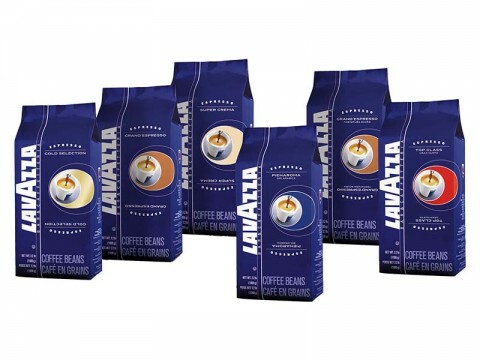 Contact Us on 059 91 34 455 or use the form within the Product Enquiry tab below to order next day nationwide delivery for Lavazza Coffee Beans. 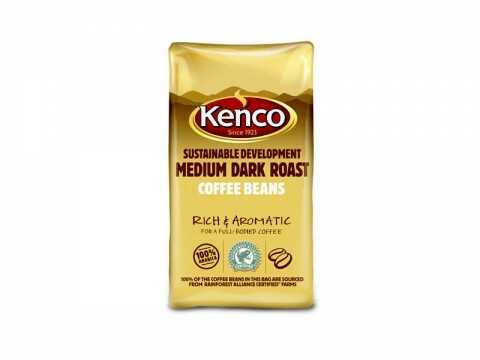 Distinctive taste from a 100% Arabica beans, which have been darkly roasted to achieve a rich aroma and luxurious flavour. Our Pico range of coffees are carefully selected and blended to provide optimum flavour. Beans sourced from both Brazil and Colombia. Roasted exclusively for The Coffee Lady for real coffee lovers! 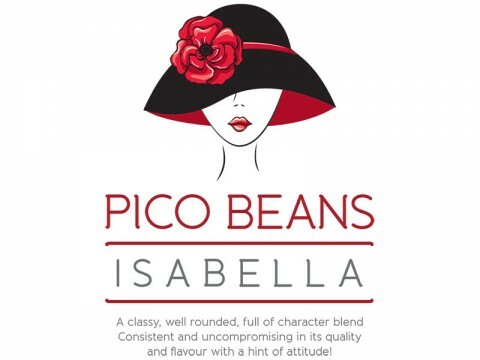 See attached images & descriptions for Isabella, Rosalina & Anabella Beans.